IT'S GORGEOUS! 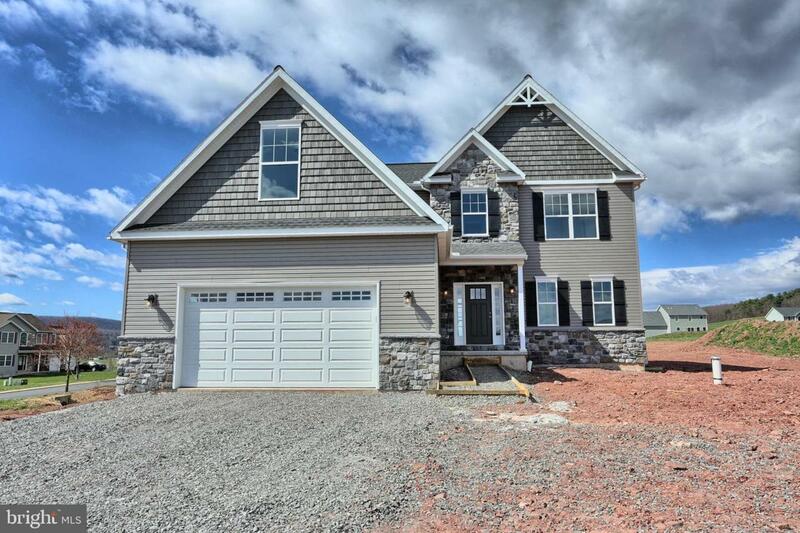 Exquisite new home in rural community of Pheasant Hill. 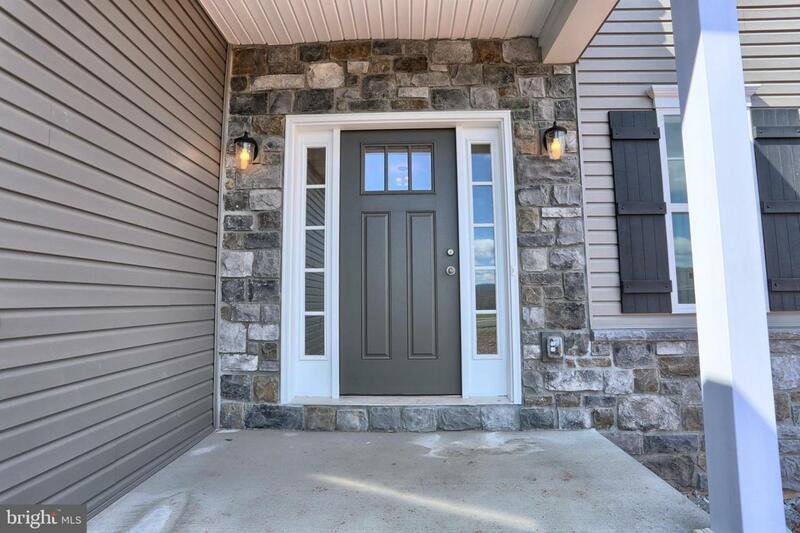 Energy Efficient, modern floors throughout, open floor plan with upgraded lighting, fixtures, doors, windows, and Beautiful stone exterior design invites you to into this home with first floor master bed and bath. Walk in large closets, pantries, and first floor laundry offers plenty of storage and convenience. dreamer's kitchen w/ granite countertops appliances, basement has poured concrete walls ready for you to finish. Carpet throughout bedrooms. 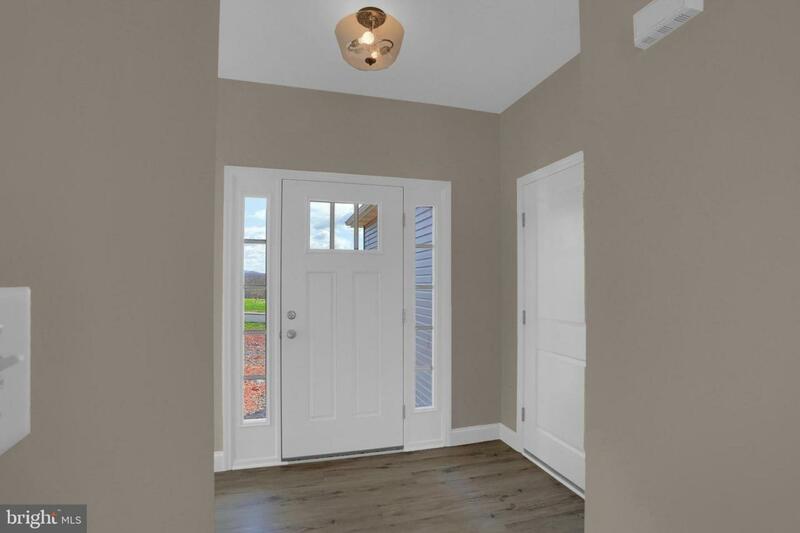 No HOA fees and one year Builders Warranty. See this new build today!